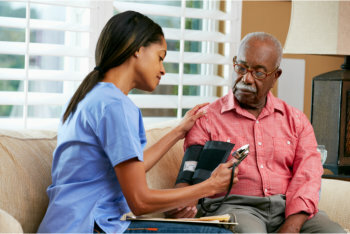 Allow us to take care of everything else in securing the health of your loved ones. 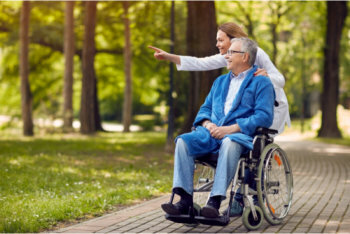 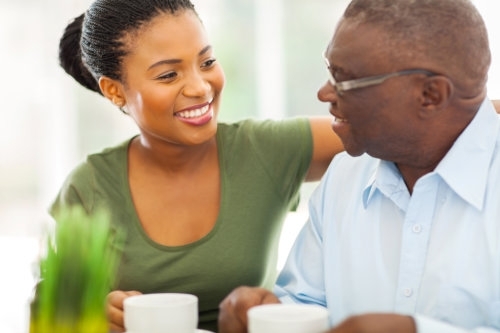 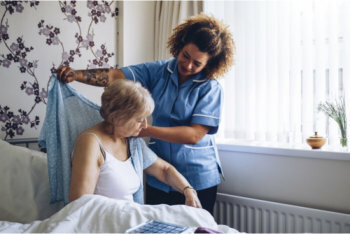 We guarantee you that as you start availing our home care in Bala Cynwyd, Pennsylvania, your health and comfort are secured and highly prioritized as we deliver each of our services right to your home. 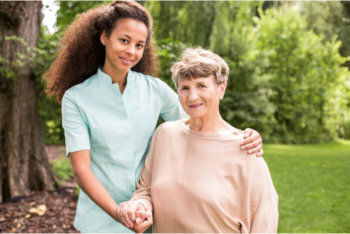 Delivered by our compassionate caregivers, we offer you nothing but quality care and assistance that you deserve.